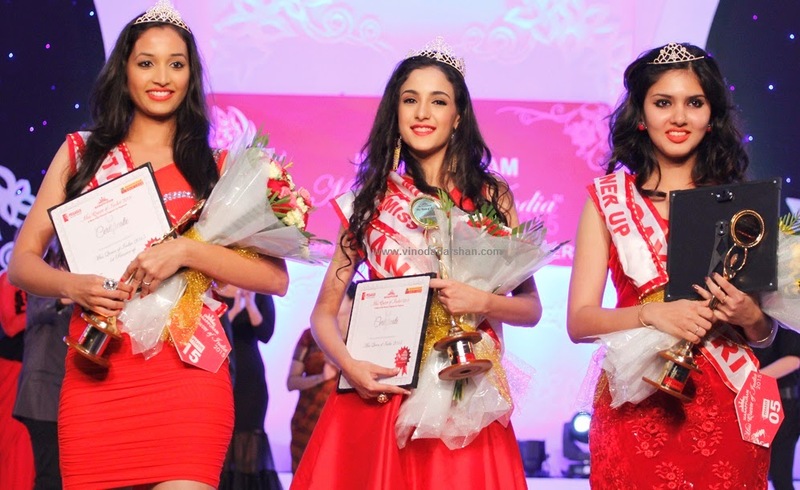 Kanika Kapur from Delhi won the title of Manappuram Miss Queen of India 2015.Ms.Srinidhi R Shetty from Mangalore won the first runners up title. Ms. Gayathri R Suresh from Kerala is the Second runners up. 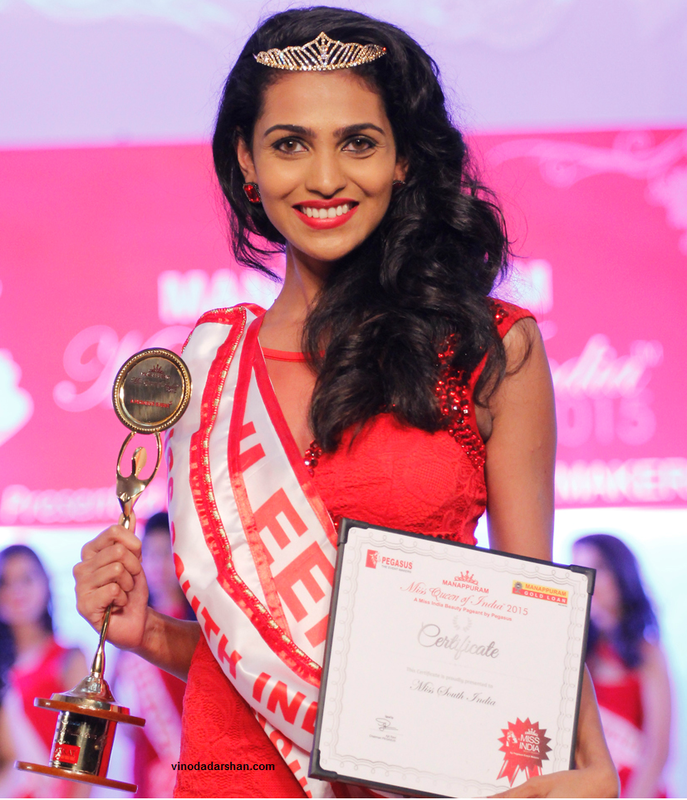 Gayathri R Suresh is also the winner of Miss Kerala 2014. Parvathy Omanakuttan (Miss World first runner-up), Pooja Bhamrah (Miss Queen of India ), Mili Ashok Verghese (entrepreneur ), Toshma Biju (media personality), and Khalid Siddique (actor).